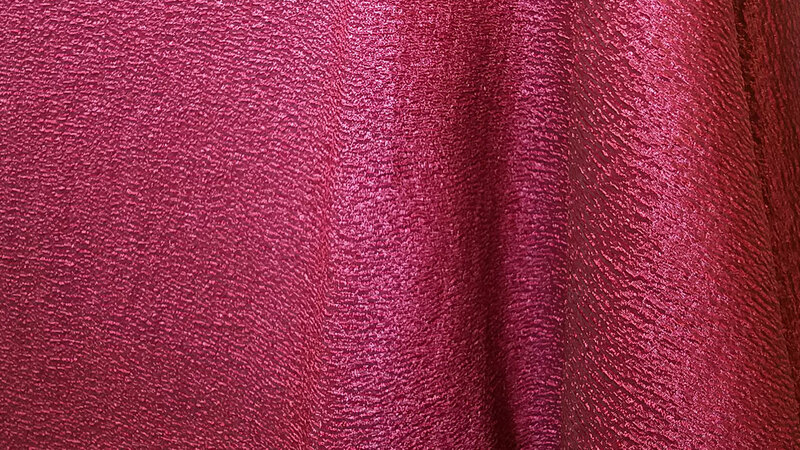 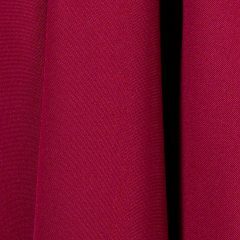 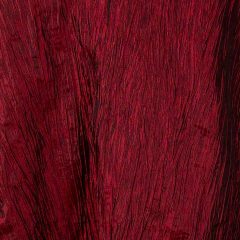 With a lavish sumptuous texture, and hues that are the perfect backdrop for any event, you will simply find no other fabric that will match this textile. 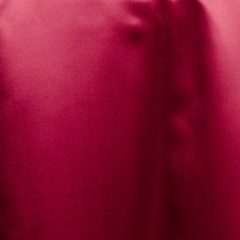 Available in table linens and napkins for rental. 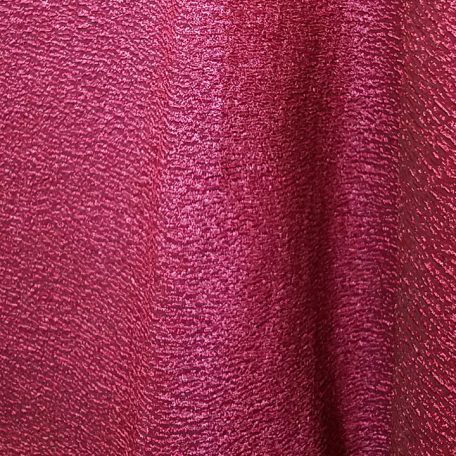 The swirling pattern and vibrant color mix of Ruby Allure Table Linen hint at glamour and a daring spirit. 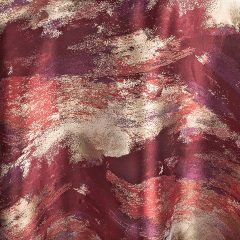 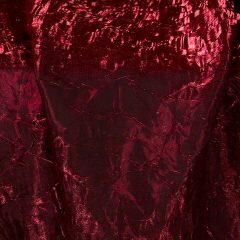 Combining tones of scarlet, ruby and deep red-purple with hints of metallic gold, this shimmering pattern is imbued with life and verve; dress it up or down through your choice of accessories and capitalize on the power of red in the Envie?Collection.